Tossing and turning in bed; pulling an all-nighter to crank out a thesis; staying up to comfort a newborn. We've all been there. Usually, most of us can snap out of our insomnia and gladly jump into a great night's slumber the following day. 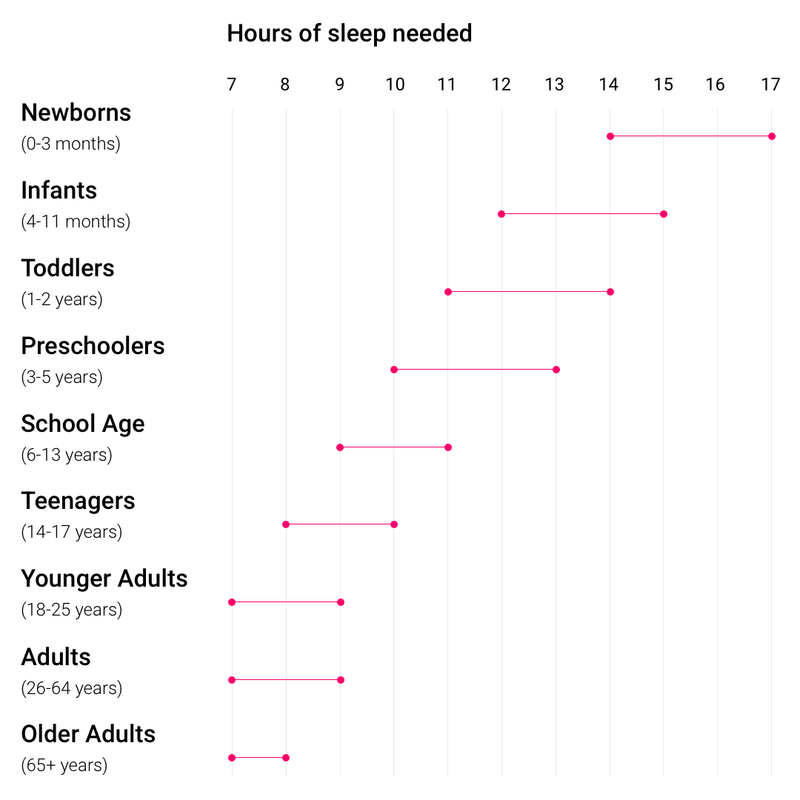 We all know sleep is important. And we all want it. 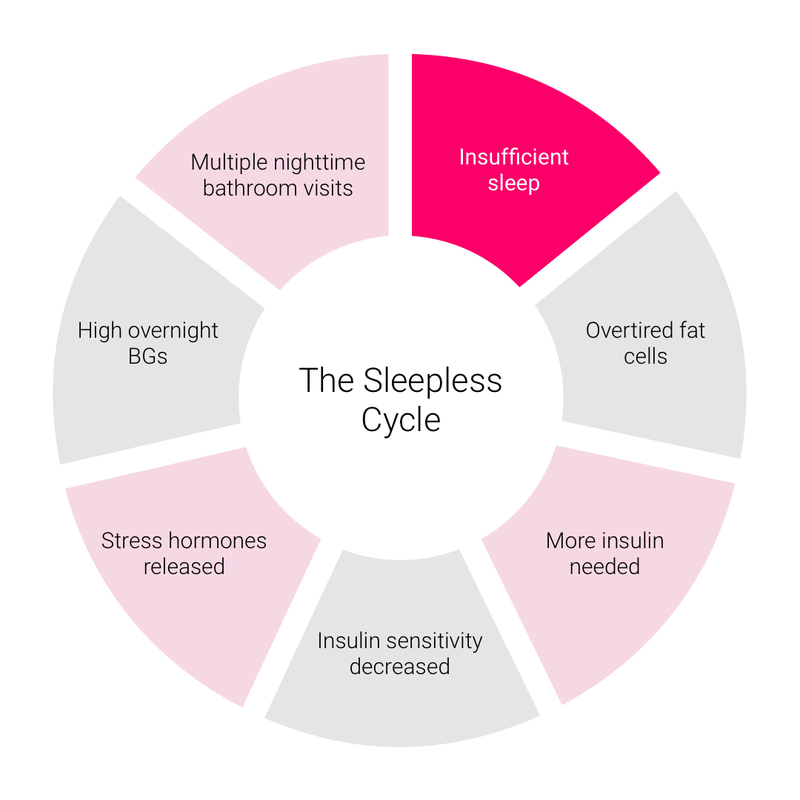 But why is getting a good, full and true night's sleep so important to those of us with diabetes? If blood glucose levels are already running high (maybe you've already been diagnosed with diabetes, or maybe prediabetes is on the horizon), you're going to be emptying those higher levels of glucose by going to the bathroom. During the day, this is a nuisance. At night, that means waking up multiple times to go to the bathroom, and ultimately not getting our 7-hours-worth. Queue the sleep deprivation feels the following day. If you've just spent a night waking up every hour to rid yourself of those sugars, you're averaging a less-than-stellar night of sleep. Or, maybe you're BGs were fine, but you had to keep yourself up to finish that project. Whatever the situation may be, if you've gotten less than 7 hours of real, good REM rest, chances are you're going to see it the next day in your blood sugars.